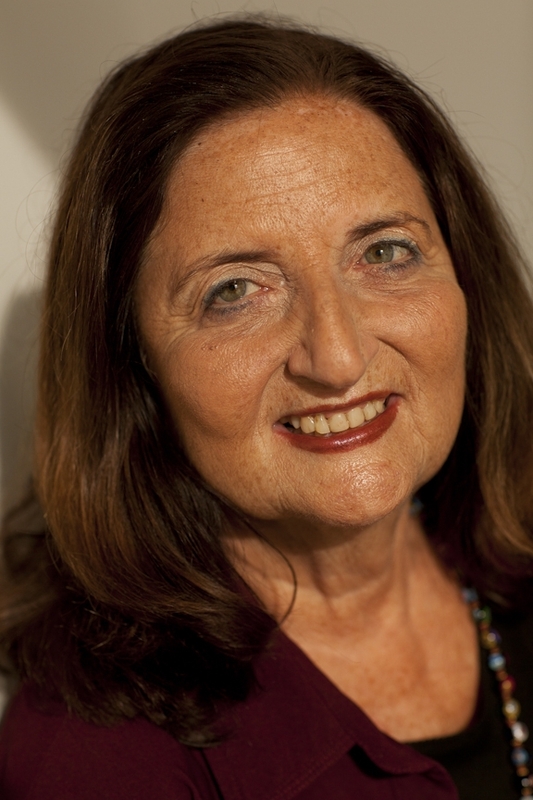 Barbara Gantwerk received her BA and MA in Speech Pathology from Brooklyn College. She began her career as a speech pathologist in Tel Aviv Israel where she worked at a treatment center for children with disabilities and established the first citywide screening program for speech and language disorders and taught at the University of Tel Aviv. Upon returning to the United States, she worked as a speech pathologist with children with disabilities. 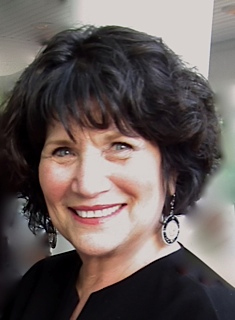 She began her career with the New Jersey State Department of Education 1979 as the state consultant for speech and language services, and in 1994, after holding a variety of position in the office of special education she was appointed state director of Special Education, a position she held for 11 years. As director she was responsible for policy development, professional development, program development and oversight to ensure that special education services were provided in compliance with state and federal laws and in a manner that supported the academic and social achievement of students with disabilities. She was also responsible for the oversight of approximately $300 million in federal IDEA funds. In 2006, Ms. Gantwerk was appointed to the position of Assistant Commissioner of the Division of Student Services. This division was responsible for state and federal programs addressing the needs of the students most at risk for educational problems. This included: special education, Title I for economically disadvantaged, Homeless, migrant, English Language Learners, the Katzenbach School for the Deaf, and programs to support students social and emotional well being. Additionally she was responsible for the Career and Technical Education and the County Offices. This division is responsible for the administration of over $700 million dollars in federal funds to provide programs and services to students across the state. Ms. Gantwerk retired from the Department in June of 2013 after 34 years and is currently working with the New Jersey Principals and Supervisors Association. Mary Lupiani Farrell earned a PhD in Learning Disabilities from Teachers College, Columbia University. She is a Professor in the School of Education at Fairleigh Dickinson University. At FDU, she has served as Director of the Learning Disabilities Program, as well as Associate Director and Director of the School of Education. Currently University Director of the Regional Center for College Students with Learning Disabilities, Dr. Farrrell founded the Center on the Metropolitan Campus over 20 years, expanded the Center to the Florham Campus a few years later and has overseen the program as it has grown to serve approximately 150 students on both campuses. Dr.Farrell also serves as the Director of the Center for Dyslexia Studies, which offers teacher training in the Orton Gillingham approach at the five New Jersey Children's Dyslexia Centers, in a number of New Jersey school districts, and on campus. Dr. Farrell is co-author of Ready to Read: A Multisensory, Language Based Approach to Reading Comprehension. She is a Board member of the New Jersey Chapter of the International Dyslexia Association and President Elect of the International Multisensory Structured Language Education Council, the national accrediting organization for multisensory reading teacher training programs.